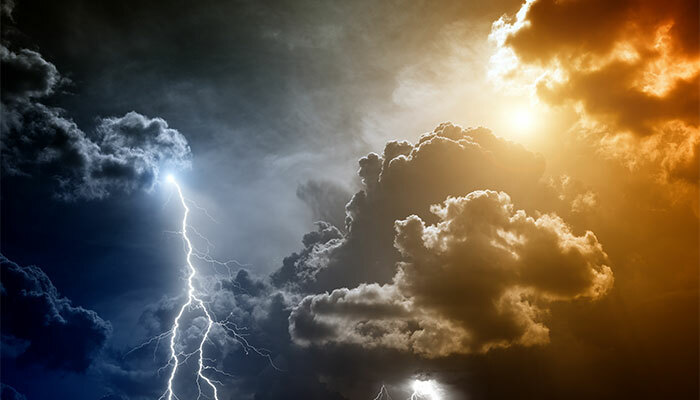 Invest Openly: What Has Weather Got To Do With Your Investing Or Life Journey? What Has Weather Got To Do With Your Investing Or Life Journey? 1. It's harder (but not impossible) to behave the ways with our least preferred behavioral preference (for example, if you are scoring low in expressiveness and suddenly asked you to express your mind openly to the crowd, uncomfortable set in and you are stretching yourself). The key is to consciously stretching your least preferred behavioral preference. 2. There is no right or wrong behavioral preferences or which one is better than the other, every preferences have its pros and cons. The key is trying to develop and strengthen all 4 spectrum (Analytical, Structural, Social and Conceptual) so as to better equip ourselves to embrace the changes (which is constant) in our work or life. 3. One of the many quotes shared by the facilitator is worth sharing : "We cannot control the weather, but we always have the choice to bring an umbrella". Regardless of your type of behavioral preference, there are bounds to be uncontrollable situation we need to deal with. 4. Completely withdraw from the stock investment as you deemed that investing in stocks is too time consuming or you've other better investing alternatives. There is no right or wrong answer/decision (at least at that moment when you made the decision), as long as you are still in the market, regardless of whether your current overall realized paper profits/loss is positive or negative, it is too early to pop the champagne or call it quit as the game is still ON! Your next one could be a big flop or big gem that could turn it around! In short, the learning point is : Try not to overly stressed with what you cannot control (i.e. the weather and the stock price movement) and focus on what you can control (i.e. to bring umbrella and to buy or sell etc.). Agree investing is just like life. We cannot be 100% right all the time. There can be misses. That is why it is important to diversify our portfolio and do our homework when investing so that we have more hits than misses. Sweet retirement : indeed! Diversification is definitely one of the thing within our control. Cheers! If u r a married man, u cannot be right all the time! Rolf : hahaha, don't you agree?